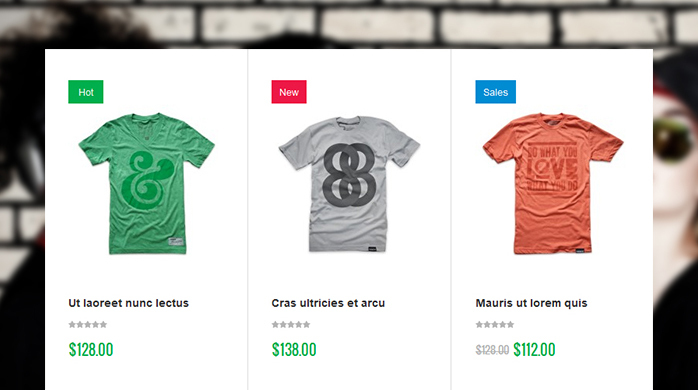 UB SportsGear for Magento 2 is now available -- Check out Live demo. Let’s zoom into responsive Magento theme SportsGear for eCommerce sports sites. 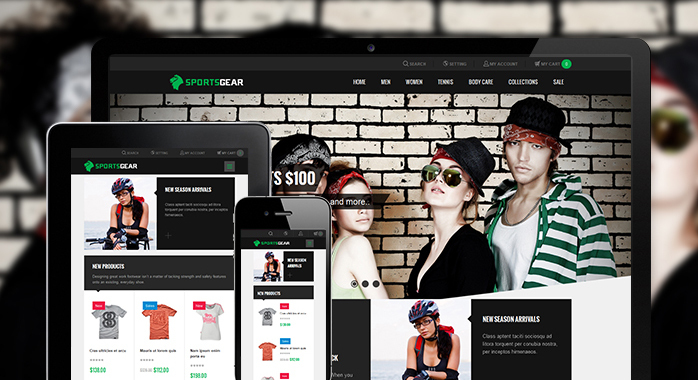 If you are in search for an organized and dynamic responsive Magento theme, SportsGear may help you make up your mind. Targeting to sports store for fitness equipment or sportswear, SportsGear can blow up the feel of youth and energy into your eCommerce Magento stores. Let me show you some more reasons to fall for SportsGear! At the first glance, SportsGear shows off a friendly interface with flat and typographic design, harmonious color scheme and the clear grid layout. Digging into details, there will be lots of pleasing display solutions for a brilliant user interface design. Mega Menu is professional in showing your content and helpful in stacking your space at the same time. Unlike the traditional menu display, Mega Menu presents your content in categories and sub-categories, which is much of help if you have spoonful contents to display. Custom blocks and banners can be added alongside or below as you wish, too. A great feature if you want it badly to showcase your portfolio. See, the full-width slideshow will put your promotional messages on the spotlight in front of the visitors’ eyes. One more plus: this is responsive slideshow that performs excellently on any screen sizes. Using sliders to display products is cool as you can save space as well as offer a vivid look for your eCommerce Magento store. 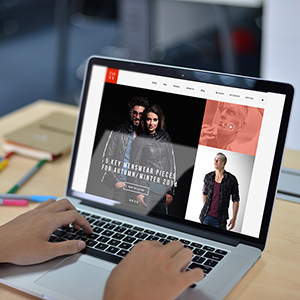 Magento extension Product Slider is now smoother with a higher speed to load graphics. Indeed, this handy function wins lots of hearts. Shoppers can notice which items are HOT, on SALE or NEW in the store at ease with these little tags on each item. With responsive Magento theme SportsGear, your shoppers can have a sweatless access to item details. When someone clicks on an item, there will be a pop-up window with item details appear so that she/he does not have to load one more product page. With the rise of mobile devices using in eCommerce, you may be worried if your website looks less convincing in a smartphone or tablet. 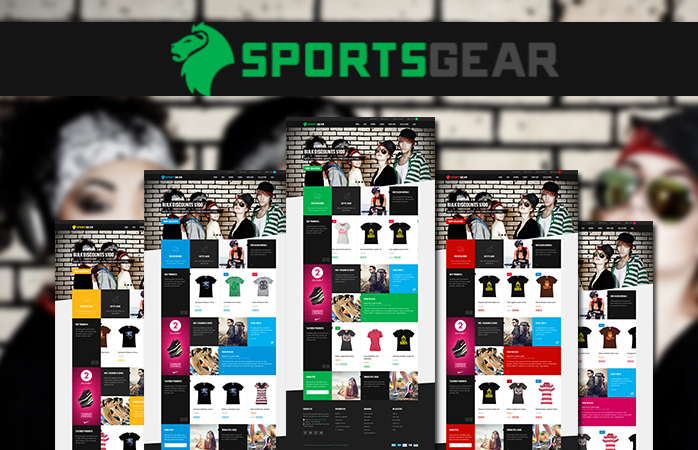 Never mind if your customers use devices with collapsed screens, your website will still look perfect no matter what because SportGear supports responsive layout wholly. 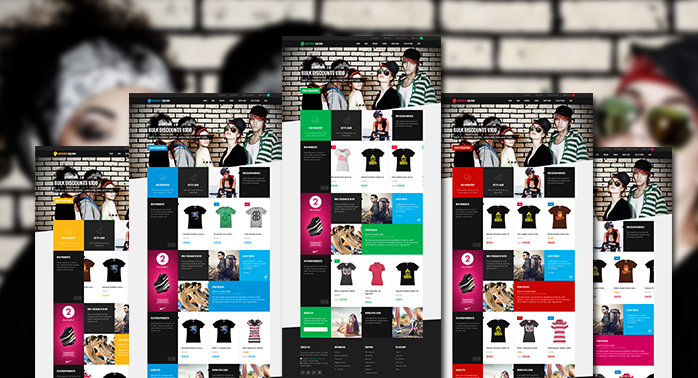 This is a smart idea for responsive Magento theme to help viewers to surf freely within the eCommerce Magento website. 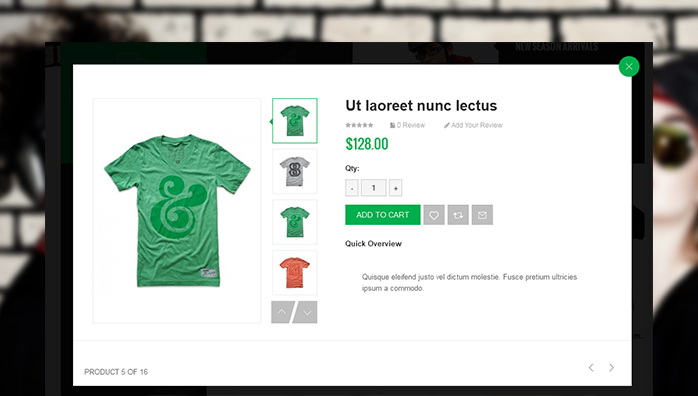 Off-canvas menu can give your viewers the best navigating experience to any part of your e-Store. 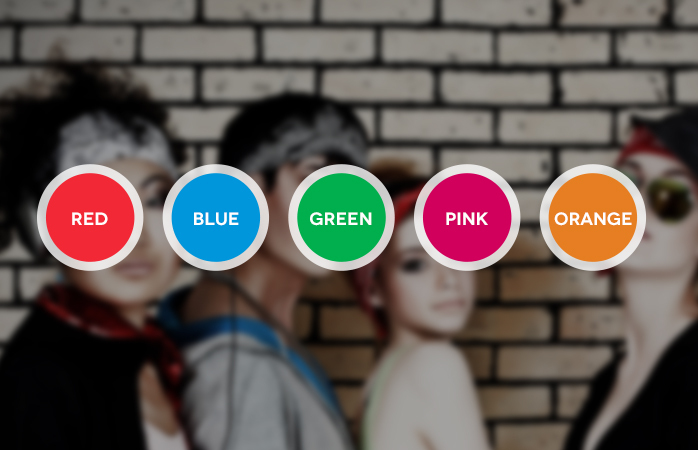 SportsGear offers 5 default theme colors for you to switch around. These alternatives are right in the top panel and you can change into other theme skins with just one click. 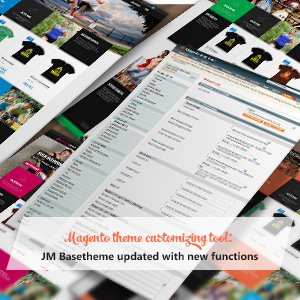 Besides, if you want to have more colors and more control in theme customization, let’s enjoy our powerful packed-in tool: Basetheme. This Mangeto extension offers you countless color choices to personalize your whole theme: from background color to details in header, footer or text. Do not waste your chance with overseas customers. SportsGear offers practical settings for multiple languages and currencies choices so that you can reach your customers in their own languages and currencies at ease. 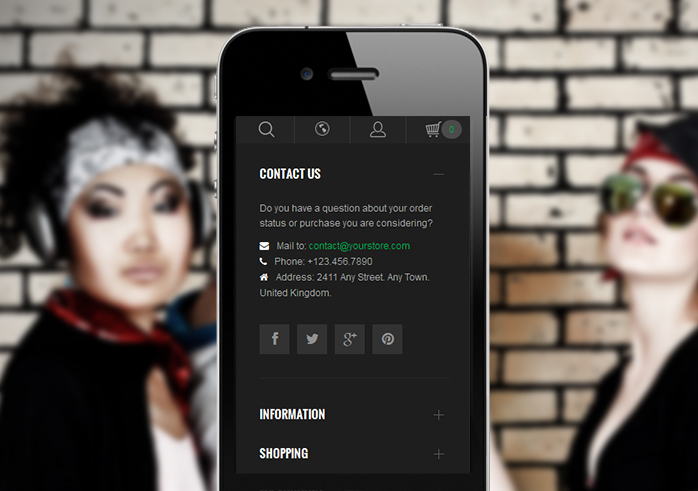 SportsGear supports accordion effect for footer on mobile devices. 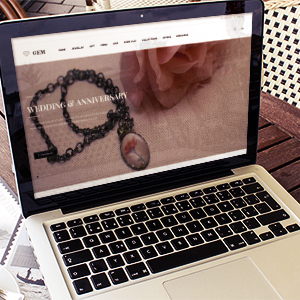 Thus, you can assure about your contents but still save space for the theme to look awesome. 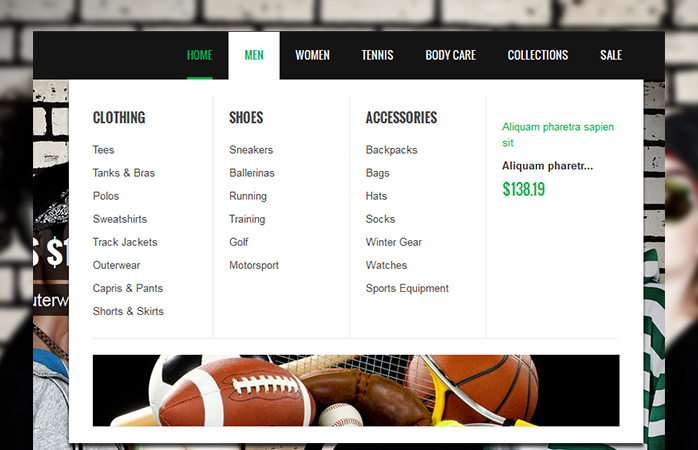 So that’s it for responsive Magento theme SportsGear: fabulous in design and powerful in features. Isn’t it what you are looking for your eCommerce Magento store? Drop us some comments, we would love to hear!